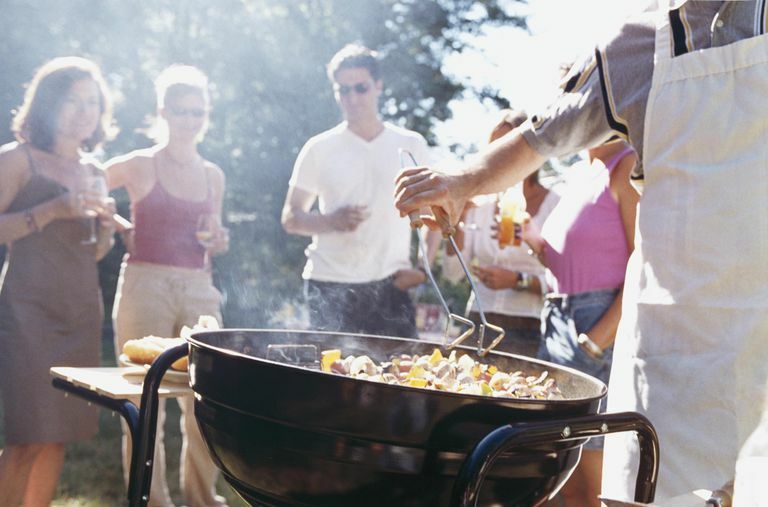 Barbecue grills can be problematic for two reasons. First, both charcoal and wood burn “dirty,” producing not only hydrocarbons but also tiny soot particles that pollute the air and can aggravate heart and lung problems. Secondly, the grilling of meat can form two kinds of potentially carcinogenic compounds: polycyclic aromatic hydrocarbons (PAHs) and heterocyclic amines (HCAs). According to the Texas Commission on Environmental Air Quality, Texans who like to say that they “live and breathe barbecue” may be doing just that to the detriment of their health. A 2003 study by scientists from Rice University found that microscopic bits of polyunsaturated fatty acids released into the atmosphere from cooking meat on backyard barbecues were helping to pollute the air in Houston. The city at times registers air quality levels that rank it one of the more polluted U.S. urban areas, though emissions from barbecues are certainly dwarfed by those generated by motor vehicles and industry. Both briquettes and lump charcoal create air pollution. Lump charcoal, made from charred wood to add flavor, also contributes to deforestation and adds to the greenhouse gases in the atmosphere. Charcoal briquettes do have the benefit of being made partly from sawdust (a good use of waste wood), but popular brands may also contain coal dust, starch, sodium nitrate, limestone and borax. In Canada, charcoal is now a restricted product under the Hazardous Products Act. According to the Canadian Department of Justice, charcoal briquettes in bags that are advertised, imported or sold in Canada must display a label warning of the potential hazards of the product. No such requirements presently exist in the United States. Consumers can avoid exposure to these potentially harmful additives by sticking with so-called natural charcoal brands. Look for charcoal made of 100 percent hardwood, and containing no coal, oil, limestone, or petroleum products. 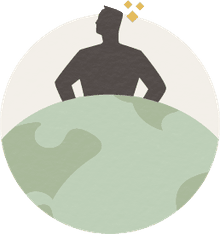 Third-party certification programs, like the Forest Stewardship Council, can help choose products which are harvested in a sustainable fashion.